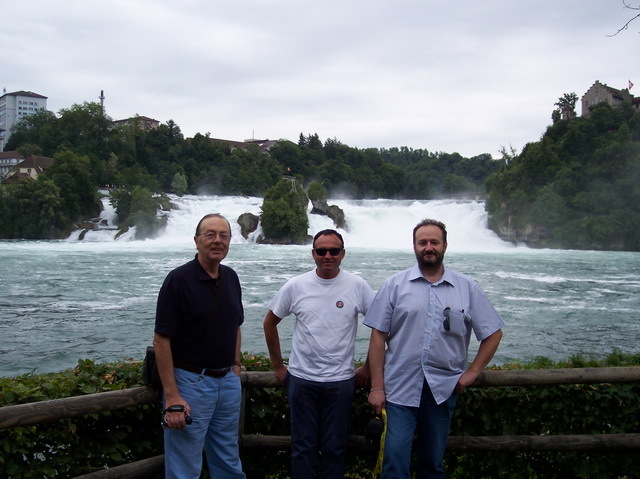 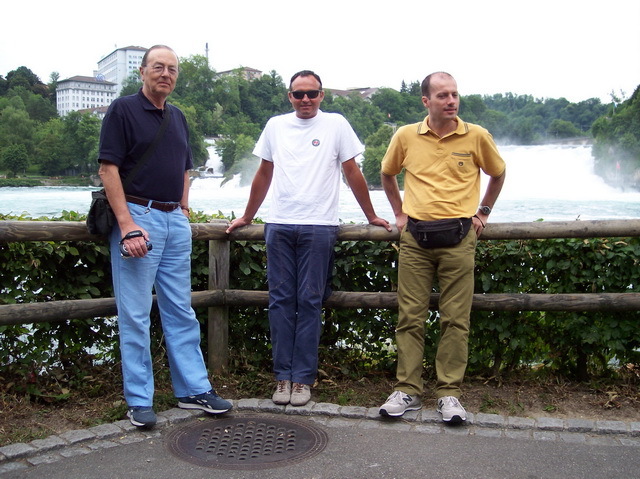 Paying a visit to the Schaffhausen Falls in Switzerland. 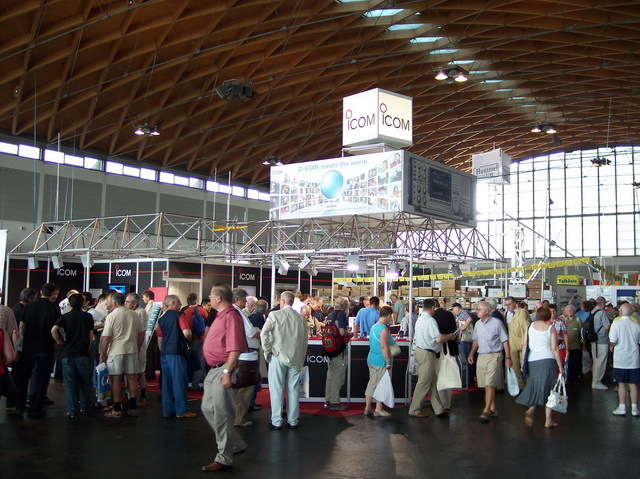 A view of the main pavilion. 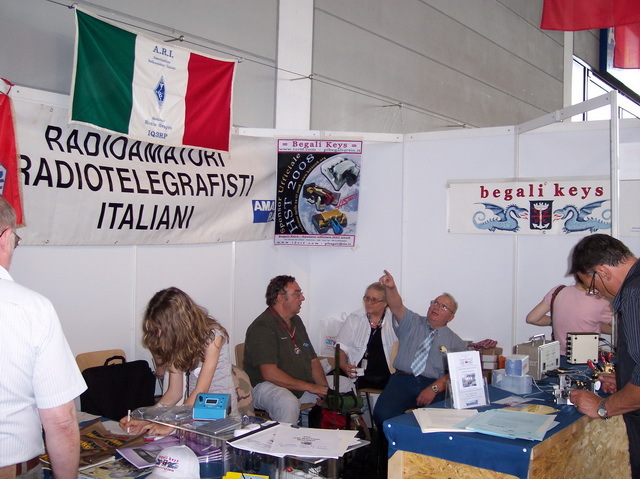 The Italian CW Enthusiasts booth.